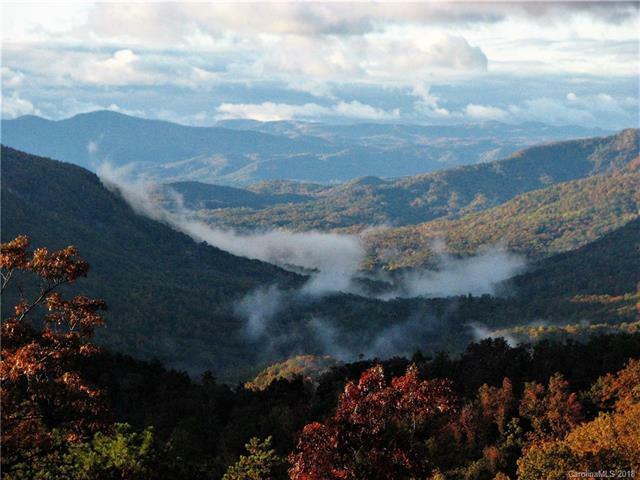 Gorgeous southern views of the mountains and Lake Lure make this lot one of the best available in Gateway Mountain. 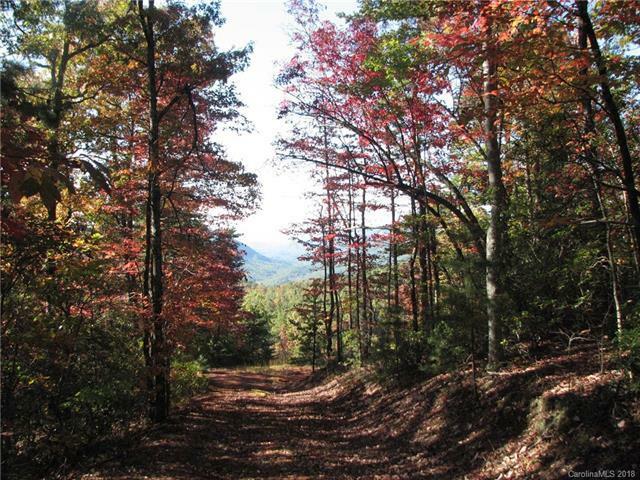 This easy to build on lot is ready for your dream mountain home when you are ready to build.Priced $25,000 below tax assessed value. Has a rough driveway, building pad and trail down to another possible building site. Custom building plans for a log cabin worth over $5,000 can convey with sale. This 6 acre lot also has lots of surrounding green space. 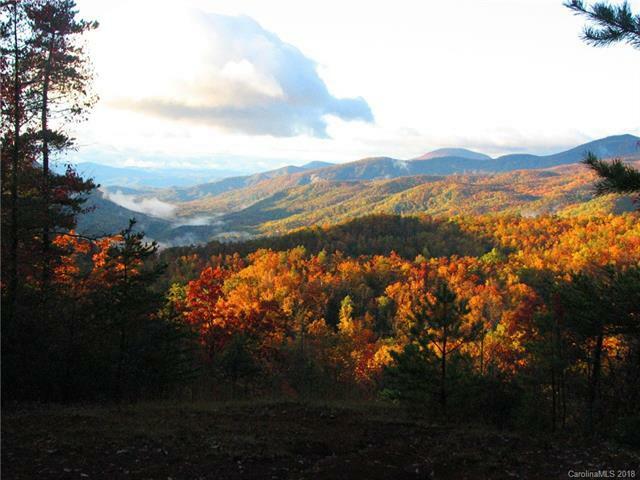 Located in a gated community 15 minutes from Black Mountain and 35 minutes to Asheville. 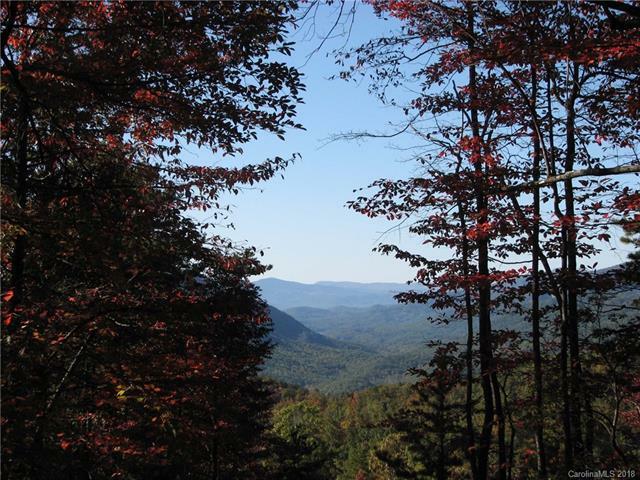 This lot is close to Lake George and Standing Rock Waterfall Park with a hiking trail between them.